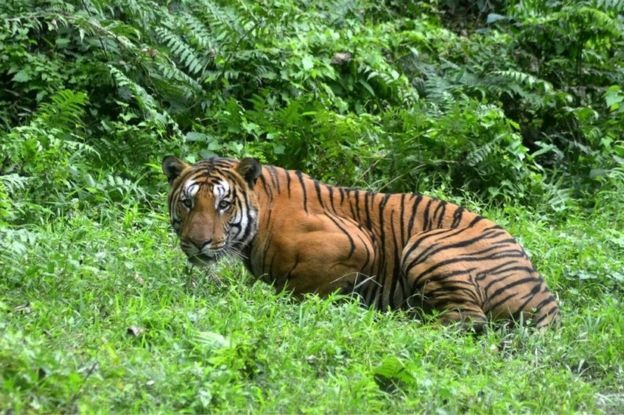 Dr. K. Ullas Karanth was approached by the BBC for his comments on the recent human-tiger conflict incident much in the news in India. He stressed on the importance of the application of solid science and practical considerations. 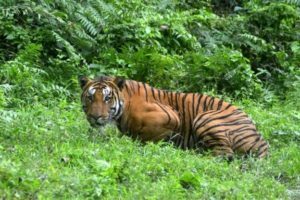 The article looks at the history of tiger conservation in India and at the recent increase number of incidents of tiger deaths in India. The incidents have gained a lot of media attention and the article also examines solutions being sought for the same.